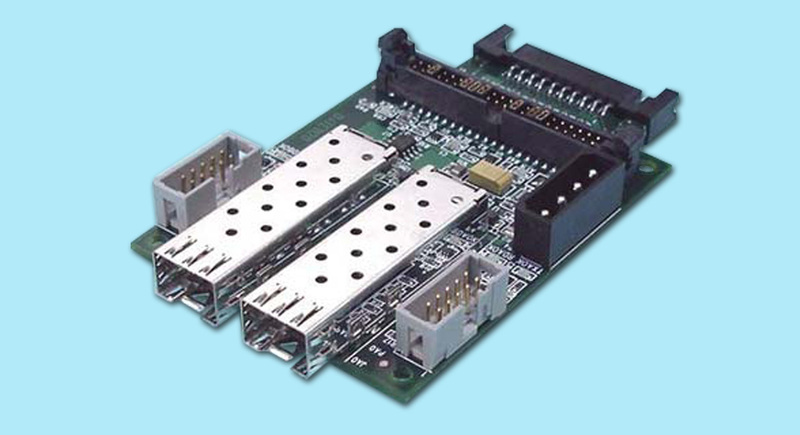 This drive adapter (interposer) supports 2 FC data channels @ 4gb/s. 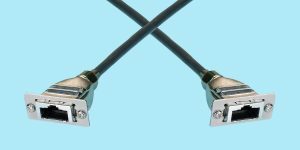 (2) SFP ports for access by SFP transceiver (GBC-4400) and optical cable or use an SFP copper cable (see Fibre Channel Cables). 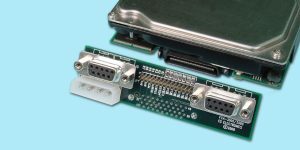 40-pin SCA connection for plugging directly onto drive. 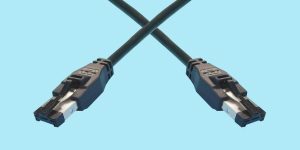 4-pin power plug and jumpers provided. *Comes as a “stand-alone” board. 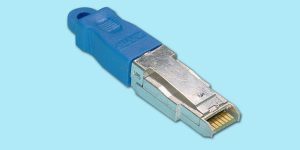 See GBIC/SFP/MIA for SFP optical transceivers, and click for Fiber Optic Cables.